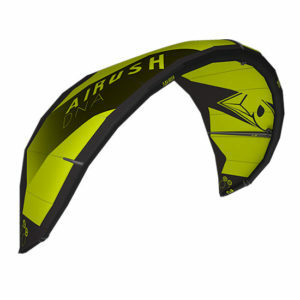 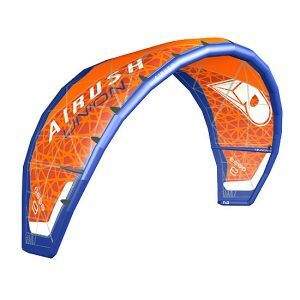 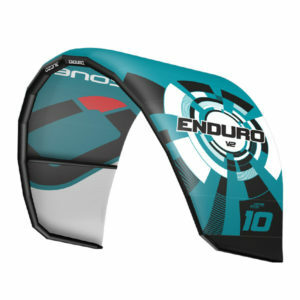 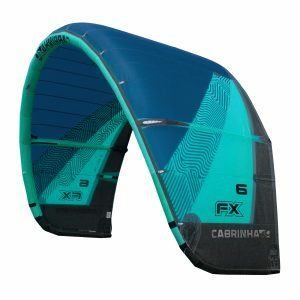 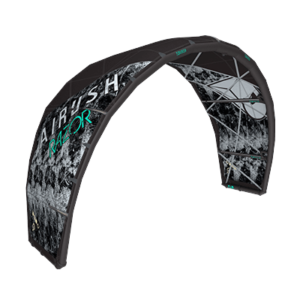 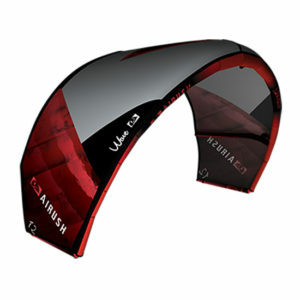 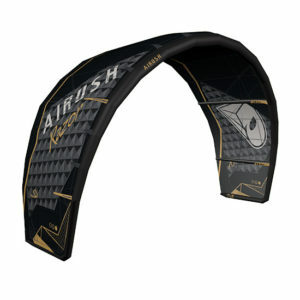 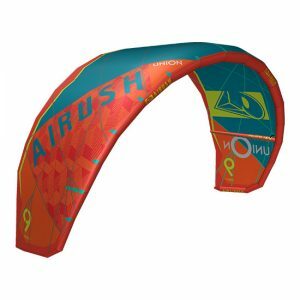 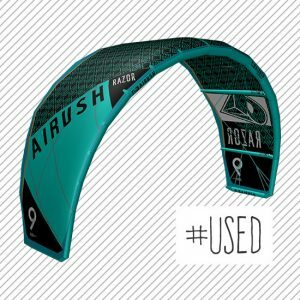 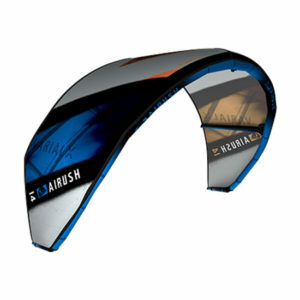 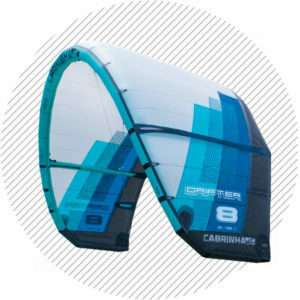 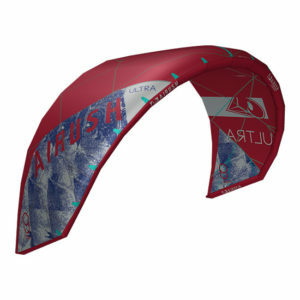 Our selection of used / second hand kiteboarding kites: Cabrinha, Duotone, North, Airush, Ozone. 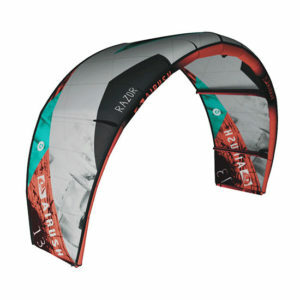 The kites are sold separately or with bar & lines. 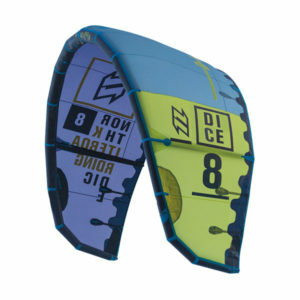 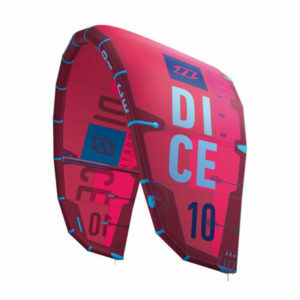 We offer a variety of kite styles to suit beginners to advanced kiteboarders. 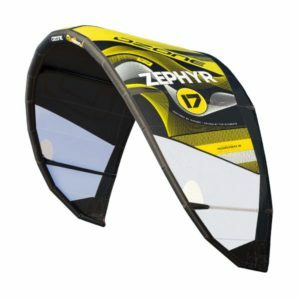 Use the Filter option to narrow results. 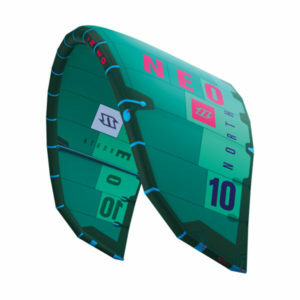 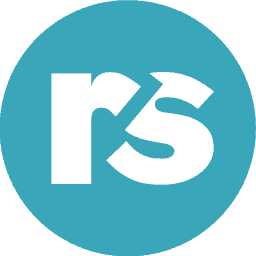 Contact us for more information, photos & special rates on international shipping.